A peaceful and tranquil setting for all visitors to appreciate. South West Middlesex Crematorium is a quiet place for peaceful contemplation. 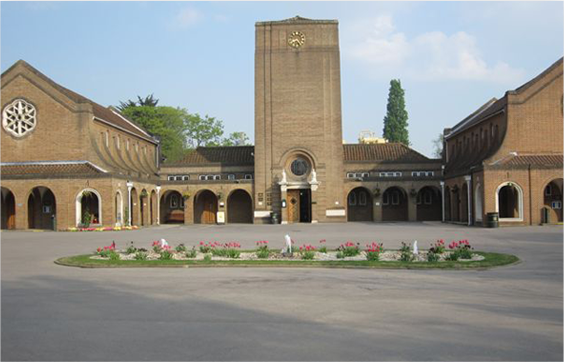 The Crematorium is an independent local government body created by the South West Middlesex Crematorium Act, 1947. We are not affiliated with any particular undertakers or organisation other than local authorities. View our photo galleries of the Chapels and Gardens and also view our exclusive virtual tours of the grounds. Find out more about our environment, how to find us, view and download maps of the grounds. 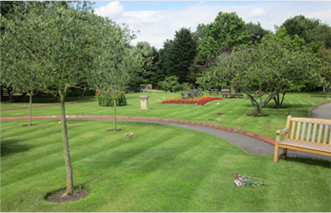 The Crematorium is looking to recruit a gardener to join their small team to work within the Crematorium grounds. The gardens and grounds extend over 11 acres and is a mixture of formal landscapes and wooded areas.